A modular, collapsible frame ideal for use with our latest selection of 20’x20? textiles and lighting accessories. The modular design of this frame allows for quick and efficient set up/dismantling. Easy to transport and lightweight enough to carry, this frame is perfect on location. 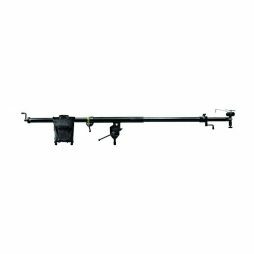 A lightweight yet sturdy goalpost rig for Colorama rolls up to 9'. Manfrotto suction cup fitted with Avenger ball-joint & 16mm spigot. 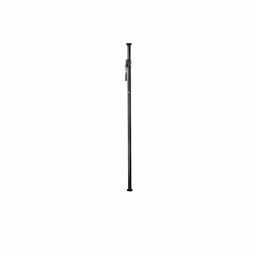 This enables fast and secure rigging of lightweight cameras & lighting to vehicles, windows and other flat/non-porous surfaces. 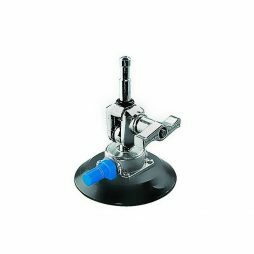 We can also supply a set of three Manfrotto F1000 suction cups which can be combined with a rigging kit to form a secure car mount for larger cameras. Please contact us to discuss car rigging options. 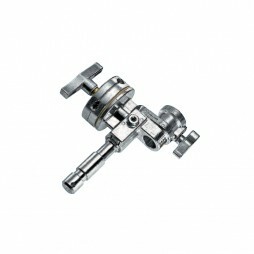 Fully articulated arm with 16mm spigots. Great used with super clamps as a quick, solid and maneuverable solution to getting your lights where you want them. Extra large Arri grip head / knuckle. 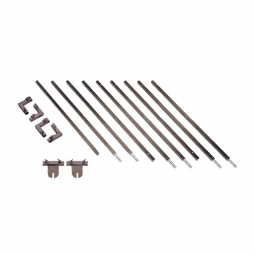 Set of 3 x steel stand extensions with 28mm male and female attachments. 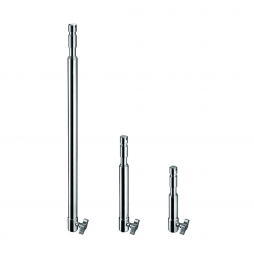 The three sizes included in the set are 79cm (31″), 38cm (15″) and 26cm (10″). May also be know as a ‘Conka Bonka’ set. For joining two sections of scaffolding tube together. 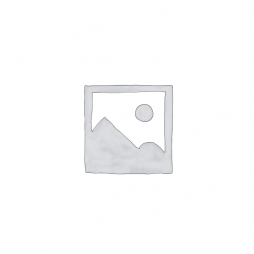 Lightweight 48.3mm diameter aluminium scaffold tube. 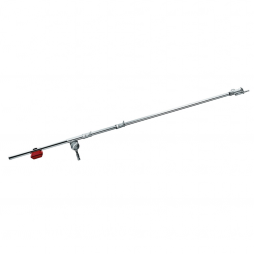 Can be used for various rigging purposes such building a goal post or an offset camera mount. A 12.5kg cast-iron stage weight with a built in carry handle. 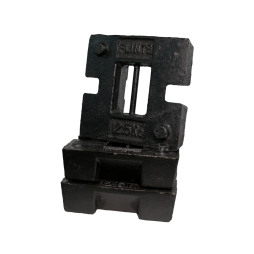 These are stackable and have a multitude of uses such as securing and bracing frames. 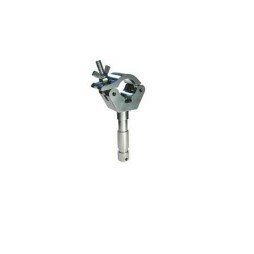 End jaw type 2″ Cardellini clamp. 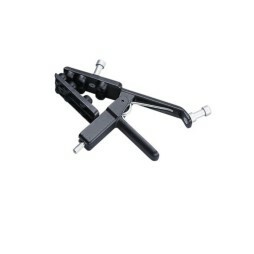 These are also known as Matthellini Clamps and provide immeasurable uses for rigging lights, grip and accessories. 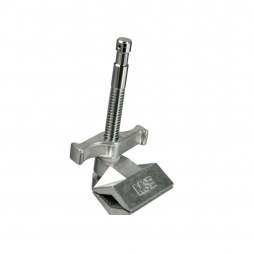 End jaw type 6″ Cardellini clamp. 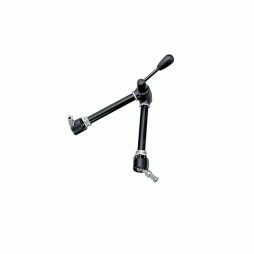 These are also known as Matthellini Clamps and provide immeasurable uses for rigging lights, grip and accessories. The jaw opens to 6″ and will securely attach to round, square, or rectangular tubing as well as many other irregular shapes and objects. 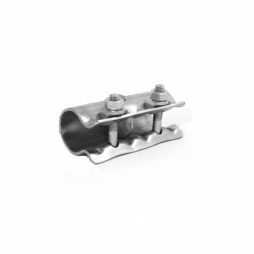 A sturdy piece of grip for rigging lights and accessories vertically or horizontally between two walls or from floor to ceiling. Also available in 5-9′ size; known as “barracuda” to our US clients. Also available in 7-12' sizes; known as “barracuda” to our US clients. 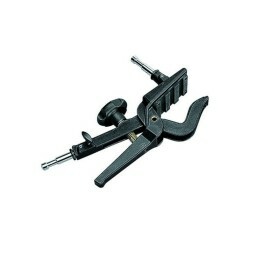 Adjustable gaffer clamp. Spring loaded for ease usage. Big Ben with 26mm spigot for making scaffold goalposts when used with lighting stands. 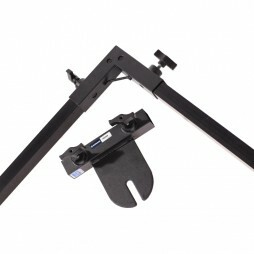 Great for creating backdrops and lighting racks wherever you need them.